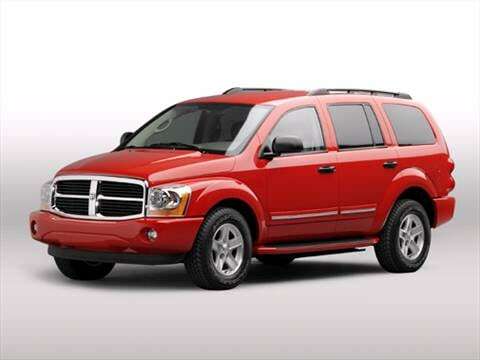 The 2005 dodge durango electric vehicle qualifies for a federal tax credit of up to $7,500, effectively reducing the net base price. Was not impressed with the factory radio. Very roomy, all wheel drive great in the snow. Interior comforts are at a arm's length away. I am in love with my "09 Hemi Durango 4WD LTD!